I give you 25th Snow Serpent. Since this photo was taken I got him a folding stock Ak47. I molded the fur on his arms, and around his neck. I molded the harness straps on his lower torso like the original. I also added to his helmet. 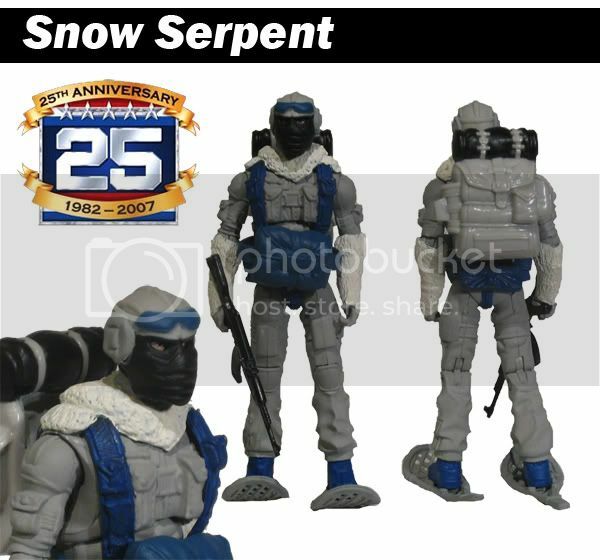 The helmet is from the DTC snow serpent. 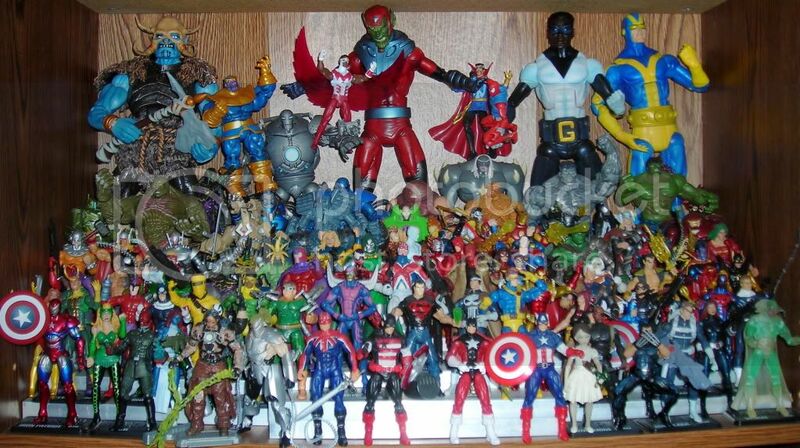 I know that Hasbro is making one but I started on this one before I saw pictures come out. Last edited by hectorxd; 06-02-2008 at 07:40 PM..
Looks good. Greenstuff for the arms and neck? I'm working on my first big Greenstuff project: Cable. The girlfriend took the camera to Chicago so no updates 'till she gets back. I'm having trouble with the knees and boots. Can't decide what look I want to go for. Last edited by mikeTime; 08-16-2008 at 11:06 AM..
this looks like it IS the official release...way awesome! Thanks for the comments guys. I added some more pictures to the original post up top. I got a correct weapon for him and added the rocket on his pack.